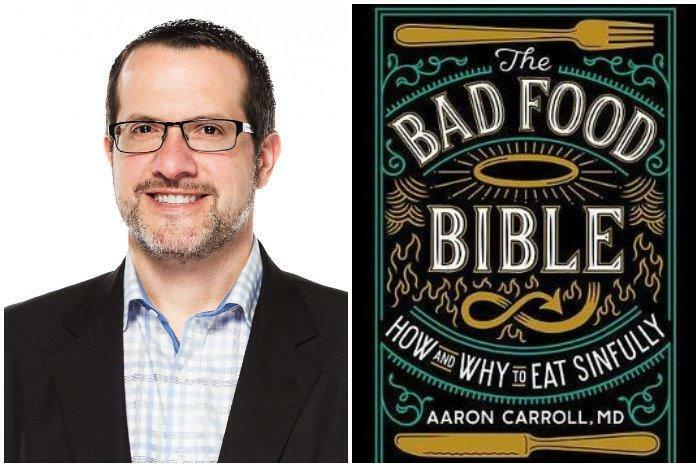 Dr. Aaron Carroll Offers "The Bad Food Bible: How and Why to Eat Sinfully"
Wait a sec -- is coffee good for you? Or bad? And what about chocolate -- should we avoid it, or does it actually have positive nutritional aspects? 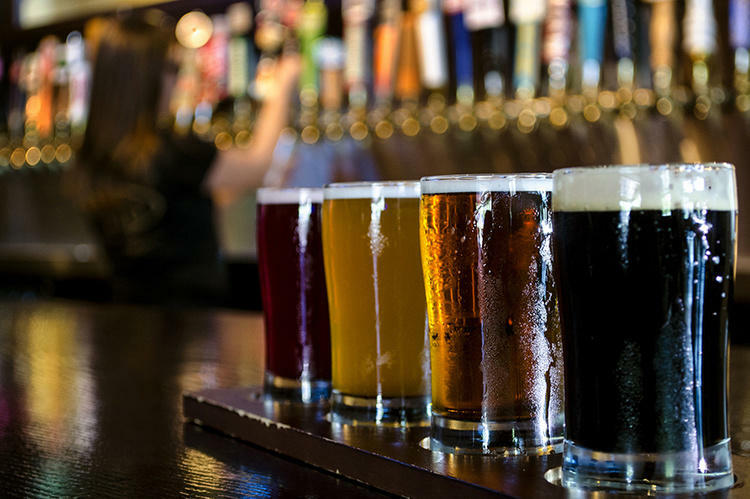 Tips about food can be confusing, as we all know, and things always seem to be in flux. On this edition of ST Medical Monday, our guest is Dr. Aaron Carroll, who brings some stability (and sound advice) to these matters. 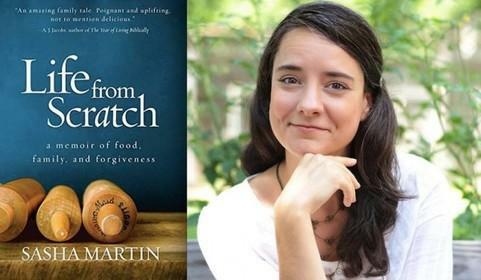 Carroll is the author of a new book, "The Bad Food Bible: How and Why to Eat Sinfully." Dr.
"This Blessed Earth: A Year in the Life of an American Family Farm"
Our guest is the author and journalist Ted Genoways, who is a contributing editor at Mother Jones, The New Republic, and Pacific Standard. A fourth-generation Nebraskan, Genoways has a new book out that profiles a subject near and dear to his heart. 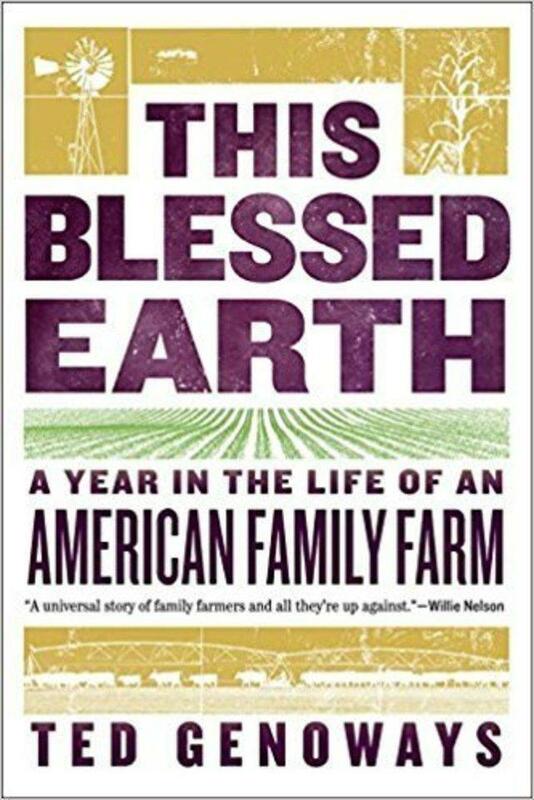 "This Blessed Earth: A Year in the Life of an American Family Farm" vividly documents the lives and labors behind a small family farm located in York County, Nebraska. 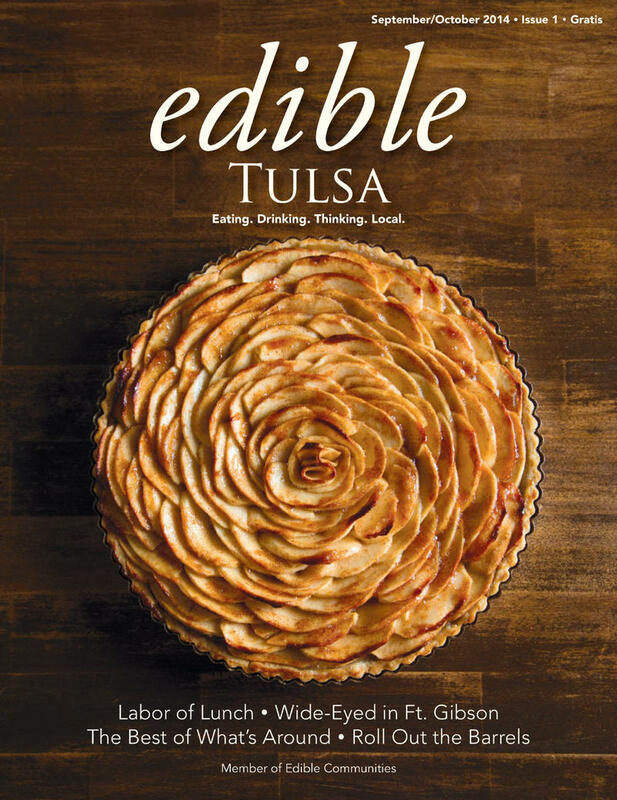 On this edition of StudioTulsa, we are joined by Cheryl Waldeck, a local author, consultant, and culinary whiz whose previous book, "The Joy of Food," offered more than 100 recipies that she'd compiled over 30+ years. That book, as she tells us, grew out of a desire to pass along to her adult kids the "how to" details for the various dishes they'd grown up eating (and loving) in the Waldeck home. 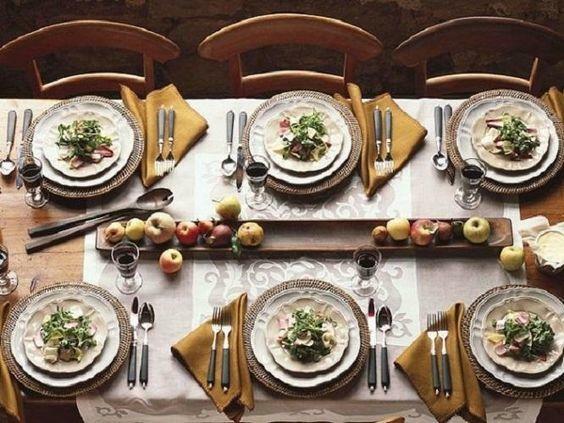 Now comes a new book, "Occasions: Seasonal Menus and Entertaining Secrets," which Waldeck describes for us today. (Note: This show originally aired back in April.) It's a straightforward fact, yet it's also frequently overlooked or dismissed: the great majority of premature deaths in this country can be prevented through changes in diet and lifestyle. 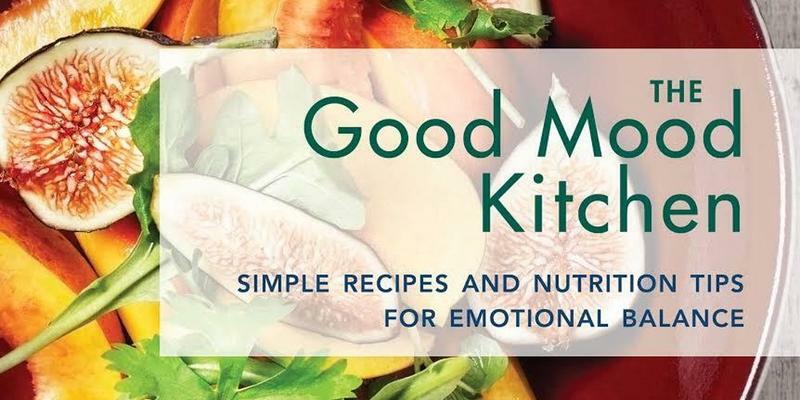 Now comes a bestselling book that describes these changes while also explaining how such nutritional modifications can sometimes do more for us than prescription meds, other pharmaceuticals, and surgical procedures. 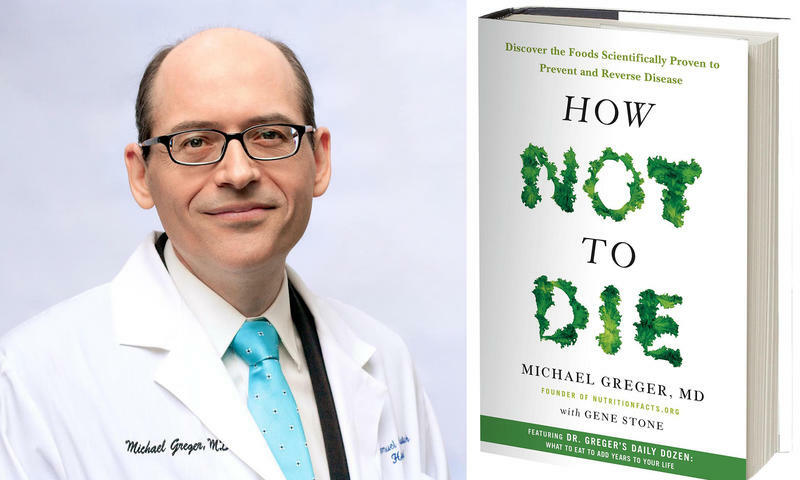 Our guest is Dr. Michael Greger, author of "How Not to Die: Discover the Foods Scientifically Proven to Prevent and Reverse Disease." 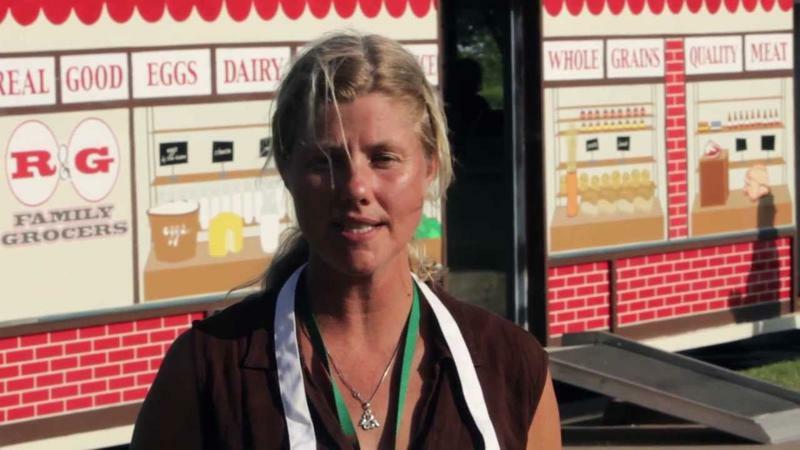 As Dr.
On this edition of ST Medical Monday, we chat once again with Katie Plohocky, the founder and director of Tulsa's Healthy Community Store Initiative. This initiative is an umbrella for several programs that Plohocky runs, all of them focused on healthy eating, healthy living, and healthy communities -- these programs include R&G Grocers (Tulsa's mobile grocery store), Cooking for Health (a program that brings farm-fresh food and nutrition to at-risk populations), and a farm-to-table catering operation. On this installment of ST, we are discussing State Question 777, the so-called "Right to Farm" proposal, which voters statewide will decide on come November. 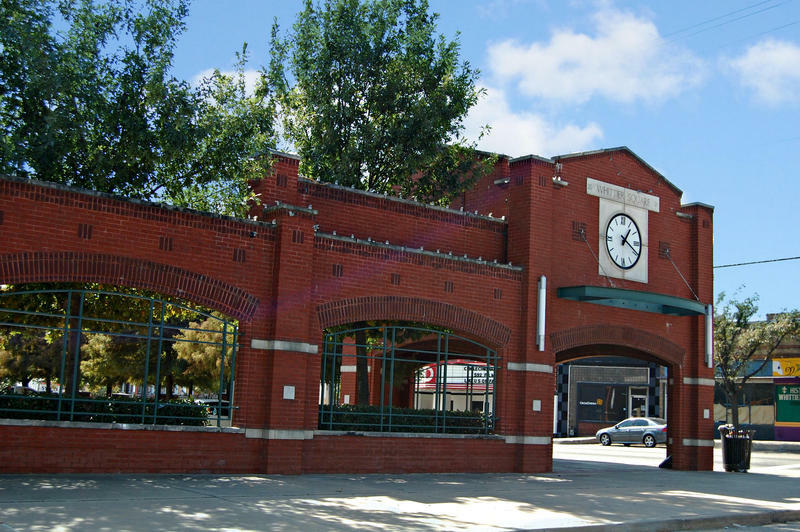 As was noted recently in a Tulsa World editorial: "Both sides in the debate over State Question 777...have been guilty of excesses in their arguments. The proponents have suggested that only a state constitutional measure could shield cherished rural values of decent working farmers from the meddling hands of bureaucrats and lunatic eco-extremists. 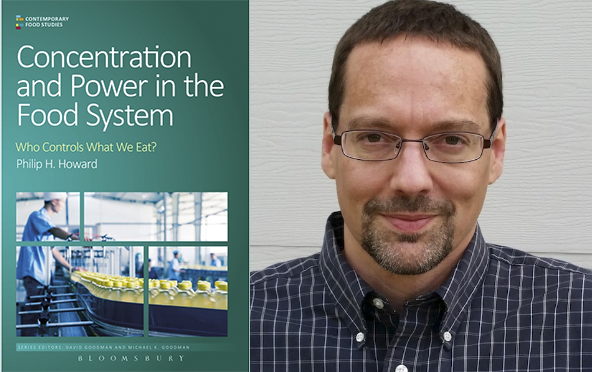 A Free Lecture Here at TU -- "Food & Power: How Corporations Shape What We Eat and Drink"
On this edition of StudioTulsa, we speak with Philip Howard, a professor of community sustainability at Michigan State University. He's also president of the Agriculture, Food, and Human Values Society, and is a member of the International Panel of Experts on Sustainable Food Systems. On this edition of StudioTulsa, we are pleased to welcome Eileen Bradshaw, Executive Director of the Community Food Bank of Eastern Oklahoma. 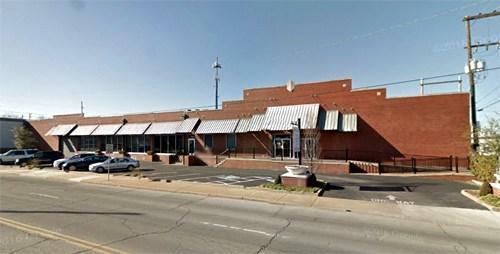 The Food Bank, as it's commonly known, is the largest private hunger-relief organization in eastern Oklahoma. It's been around since 1981. 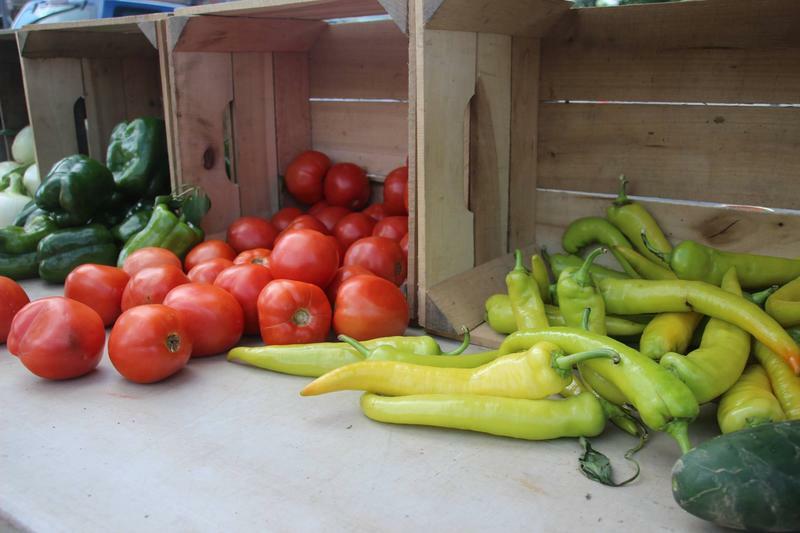 As noted at this nonprofit's website: "Our vision is food security, with dignity, for all eastern Oklahomans.... With locations in Tulsa and McAlester, we provide food and other donated goods to 450 Partner Programs in 24 counties of eastern Oklahoma. 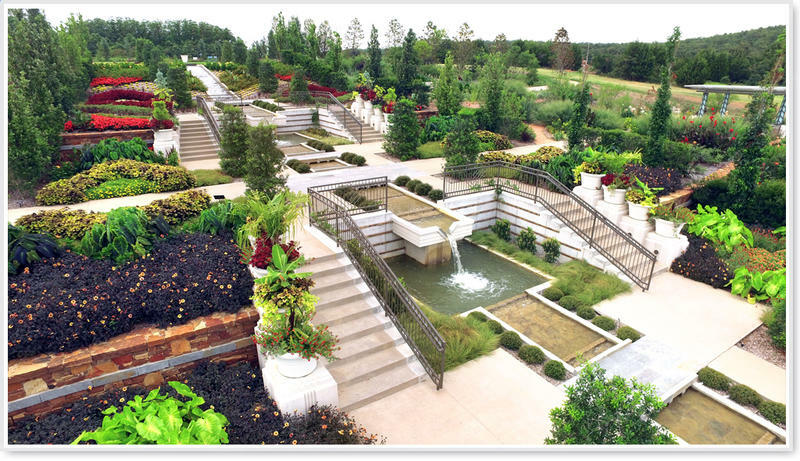 Covering the Local-Food Movement in Green Country: A Chat with the Editor of "Edible Tulsa"
On this edition of ST, we speak with Valarie Carter, a classically trained chef, food writer, wine columnist, and catering/events coordinator. 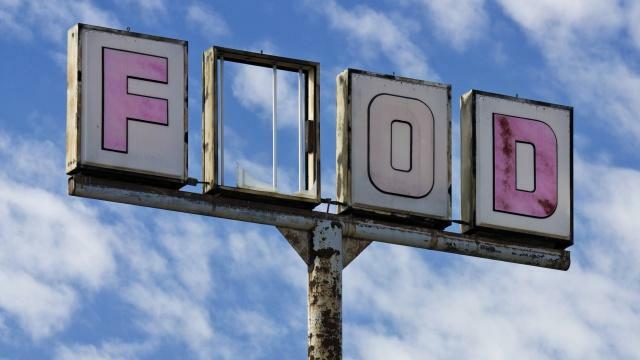 She's also the editor of "Edible Tulsa," which is a newly launched bimonthly print publication (accessible online at this link) that celebrates the local food culture of our community and its surrounding environs. The magazine's tag line -- "Eating. Drinking. Thinking.